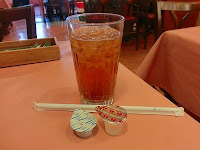 Black tea is a popular "Western" drink in Japan, and it is widely available at restaurants, cafes, and in bottled form at supermarkets and in vending machines. Specialty shops offer a wide variety of black teas to the enthusiast, but in casual restaurants and cafes, the popularly available black tea is Earl Grey. Black tea without any condiments. In restaurants and cafes, this means that the leaves or tea bags are steeped in boiling water, then the tea is served (hot or iced) without sugar or anything else. 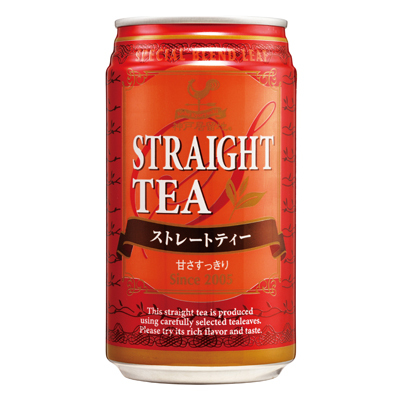 However, bottled teas labeled as "Straight Tea," like that of Kirin's line 午後の紅茶, often contain sugar or other sweeteners. In the 1960s, the American citrus coop Sunkist was looking to expand its sales in the Japanese market. Specifically, they were looking for a way to sell more lemons (as in, the fruit, not bad products) and lemon products to Japanese people, who weren't buying the things because they didn't know what to do with them. 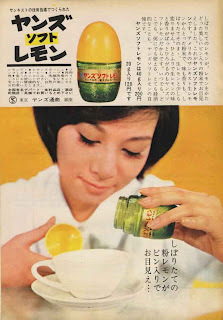 Knowing that tea is a big part of Japanese culture, they wrote up ads for publication in a weekly ladies' magazine. 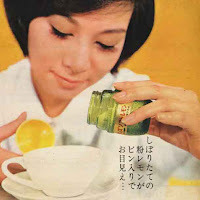 They showed scenes of women enjoying tea with lemon slices or gently tapping dried lemon powder into cups of black tea. It was implied that drinking tea with lemon was a common American pastime, and the practice took off in Japan as the new, trendy, "Californian" way to drink tea. Even today, lemon in tea is perceived and perpetuated as a popular foreign-style condiment. 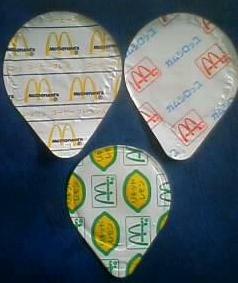 Tea with milk and sweetener to taste. 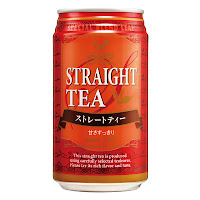 It doesn't have the oddball probable history of its lemony counterpart, but at least the distinction in Japanese of "milk for tea" and "normal milk" is interesting from an English-speaker's perspective. When preparing tea at home, of course it's not unusual to use milk from a carton purchased at the supermarket. But while normal milk from the supermarket goes by the name 牛乳, milk meant for use in tea, in a tiny little pitcher brought to you with the teapot or in a little plastic coffee-creamer container, is called ミルク. Using the word 牛乳 in this capacity will have you gently corrected: "No, this is ミルク." tea in that the tea leaves are boiled in a pot directly with the milk (starting first with a small amount of water to ensure the flavor of the tea leaves fully comes out). The tea-flavored milk is then strained into a cup and sweetening agents are added. *Of note, the Japanese Wikipedia article for "lemon tea" mentions that although lemon tea is not commonly encountered in the US or much of Western Europe, the drink is enjoyed in Germanic countries including The Netherlands, Denmark, and Germany. And in Poland, tea is apparently served with lemon by default.